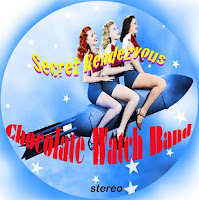 San Jose, CA - When discussing legendary psychedelic garage bands of the 1960s, the Chocolate Watchband is at the top of the list. 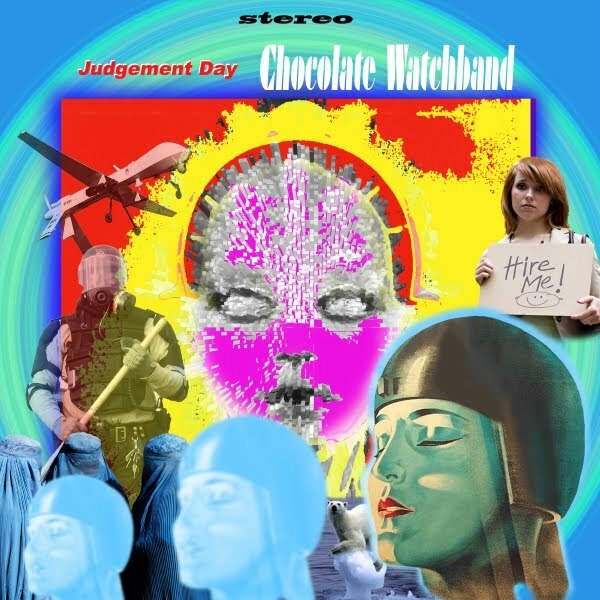 The Chocolate Watchband formed in San Jose in 1965. The band's music was described as “a blend of 1960s-style garage and psychedelic rock with a distinguishable 'Rolling Stones' San Francisco sound. 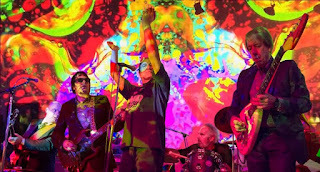 Produced by Ed Cobb, the group's early music combined the influences of blues with a psychedelic edge that featured terse lyrics and instrumental experimentation. 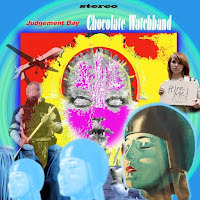 The Chocolate Watchband appeared in the 1967 film “Riot On Sunset Strip” and the 1968 film “The Love Ins.” The band released three highly acclaimed LPs from 1967 to 1969 before disbanding in 1970. In 1999, they reunited at the San Diego event 66/99 in San Diego, CA, organized by musician/journalist Mike Stax. They continue to play today at garage rock festivals in Europe as well as the States with Little Steven, The Yardbirds, Love, The Zombies, Bo Diddly, Iggy Pop, the Strawberry Alarm Clock and the Electric Prunes.